View basket “£100 Gift Voucher” has been added to your basket. 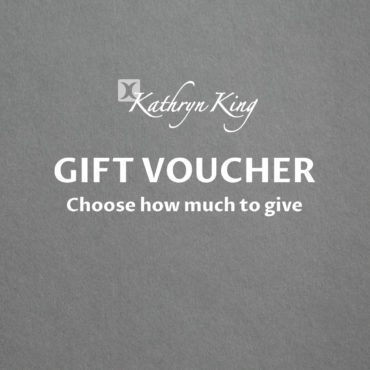 Give your friends and family a gift voucher from Kathryn King. With a variety of handmade designer jewellery in our collection they can choose the perfect gift themselves. 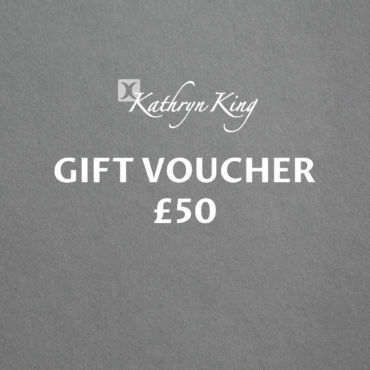 An electronic gift card for the indicated amount, delivered by email to your intended recipient. You will be able to enter a special message during checkout that will be sent alongside a unique gift code.